Tickets for the first ever AFA National Conference have now been released and we are very excited to announce the details of this fantastic event. We have arranged a fantastic line-up of speakers and a unique format which will give you an excellent opportunity to learn and develop as well as network with our ever-growing network. Limited tickets available, book today secure your place! The conference will kick off with a welcome from our CEO, Claire Robinson, who will be discussing news from the AFA and the wider franchise industry. Following this our Keynote Speaker, Ben Kench, will take to the stage. Ben is the author of ‘Selling For Dummies’ and his insightful and entertaining presentations have made him a much sought after speaker. He will be giving his expert advice on how to spread the word of your franchise and sell yourself and your business. The second half of the conference will be devoted to our unique ‘Speed Mentoring’ format. We have eight fantastic mentors who will be working with small groups to give you the opportunity to delve into the intricacies of your business. You will spend 20 minutes with each mentor before moving on to the next. Each table will give you insight into a different aspect of your business and at the end of the day you will have spent time with all eight mentors completing a full business journey. 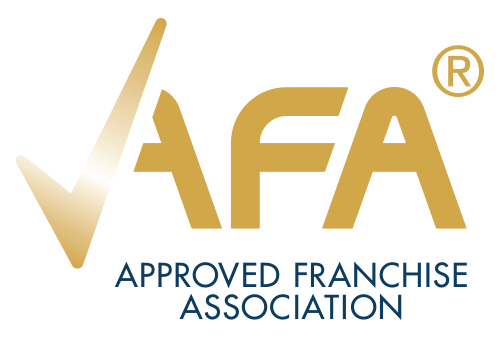 At the end of the day, we will be holding a drinks reception where you can network with your fellow franchisors and partner members and we will be announcing the details of the first ever AFA Awards. We will be announcing the categories and revealing how you can apply to win one of our very special awards. For many franchising is seen as an exciting and profitable route to expanding their business – which it is… but equally many new franchisors then find that it can be an incredibly difficult task! Growing a network and sustaining performances has so many hurdles they hadn’t foreseen!! New franchisees sometimes need more support than had been anticipated, indeed many franchisees within their first year can struggle if results don’t come in as quick as they’d like and tensions then run high when financial stress is added into the franchsior/franchisee relationship. So what can be done? How can the pains of growing a franchised network be eased? Ben Kench, author of ‘Selling For Dummies’ and the UK’s No1 Sales & Business Growth Specialist with over 12 years experience in franchising suggests two key shifts that can have dramatic impact. In his seminar Ben will pull apart why often new franchisees struggle and are short of motivation and why this then erodes the relationship with a franchisor…and what a franchisor can do to minimise this scenario. Always energising and often very direct, Ben’s sessions have huge value and are based on very acute experience of what can go wrong and how better to do it next time!! Do not miss this session!! 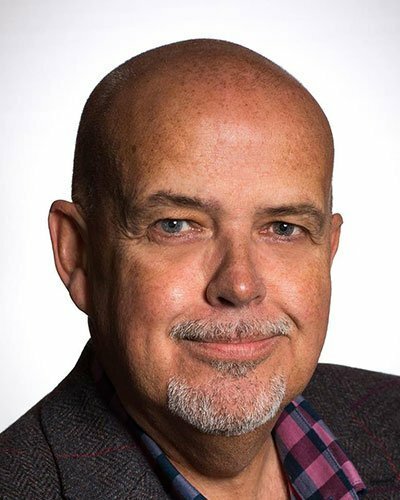 A bilingual (English/Spanish) business professional, Paul has been a franchisor for over 30 years building and running some of the UK’s leading independent franchise brands. 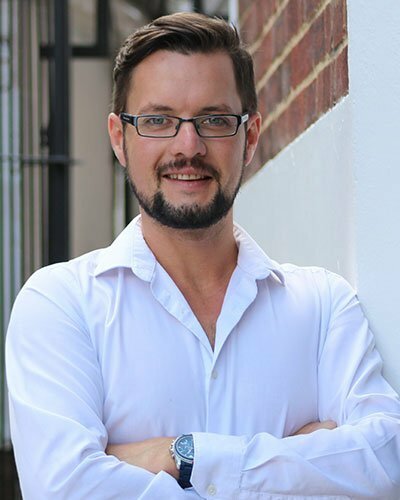 As a consultant he works with clients from and beyond the documentation stage through a unique fully managed recruitment process that effectively monetises a client’s network by recruiting franchisees. He has personally recruited over 100 franchisees for clients during 2017/18 and generated over £2m in franchise fee revenue for clients. 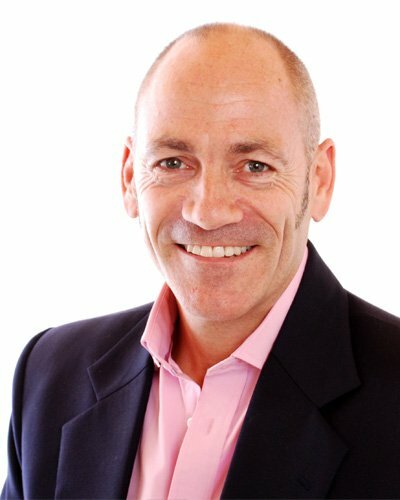 Outside of the UK, working internationally, Paul has developed franchise systems and networks in Ireland, Spain, Greece, Cyprus, South Africa and the UAE. Outside of work, Paul is a Master Scuba Diver and when time permits combines this with his love of international travel. 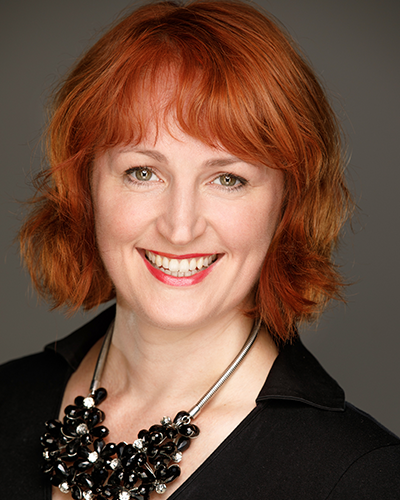 Celia is an expert in public speaking and persuasion and is sought after by franchises in the UK for her insightful approach, drawn from a background in psychology, performance and people management. She has created a body of work called The iPersuade Principles, which she teaches under her brand, SpeakingSuccess, and is a keynote speaker, executive coach and more recently has published a series of online videos and courses, called SpeakingSuccess TV. These days she is also known for her comedy and has a successful career in musical comedy and has writing original musicals, solo shows and enjoyed sell-out shows at Edinburgh and other festivals. She will be appearing in her next show, Angelic, in London this summer and will be the MC for the AFA’s inaugural awards in September 2019. She is a Fellow of the Professional Speaking Association, an accolade held by fewer than 100 people in the UK, and was recently named the PSA’s Speaker of the Year. Follow Celia on Twitter @celiadelaney and sign up for her monthly newsletter with speaking tips & show news at www.celiadelaney.co.uk. Kieran James, MD of PayKeeper specialises in providing accounting, training, and coaching to the UK franchise industry, with the brand recently being voted the best new accounting firm in the UK for 2018. PayKeeper assists franchisors to increase revenue from franchisees and spot early warnings signs of franchisee attrition by providing greater visibility on their financials. They also support franchisees to be more financially organised and understand how to interpret financial information to help with making business decisions. They support customers across brands such as Vodafone, Dog First Aid, and Little Learners UK. Services include developing business plans, financial training, one to one coaching, and accountancy services. PayKeeper provides a single point of contact for all things financial, with each service designed to help customers achieve their business goals quicker. 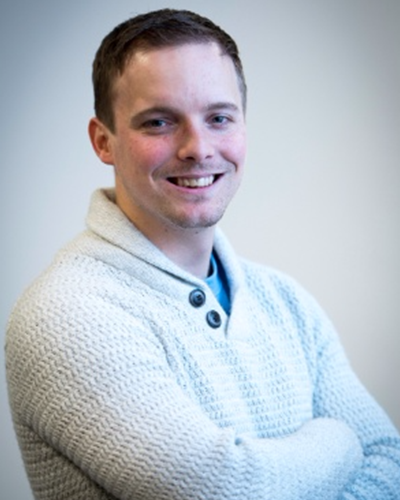 James is an Event Manager with experience in franchise specific events. As the Head of Events for Platinum Property Partners his team ran over 100 events every year from large National Conferences and Training Workshops to Discovery Days and Exhibitions. 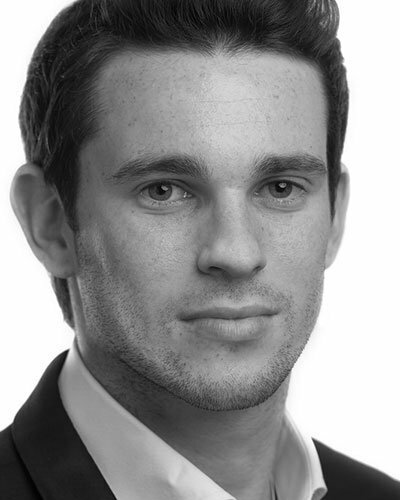 He has also worked on events for brands such as P&O Cruises, Reebok and Les Mills. Now, as the Founder of dbox events, he is taking his experience to the wider franchise industry. By bringing all of your franchisees together you can develop your business from the inside out. You will have a room full of people who understand the day to day workings of your organisation. You can also ensure that your whole community are working in the same way towards the same goals. James’ speed mentoring will focus on the importance of harnessing the power of your franchise network and how a focus on objective is key to building content that will engage and inspire your audience. After graduating the University of Bristol in 2012 with a degree in Experimental Psychology, Alexander spent 6 years at Allianz, one of the largest insurance companies in the world, as a Senior Property and Liability Underwriter in London. During his time at Allianz, Alexander was recognised in 2015 by the industry and awarded Young Underwriter of the Year at the Insurance Post Underwriting Services award. 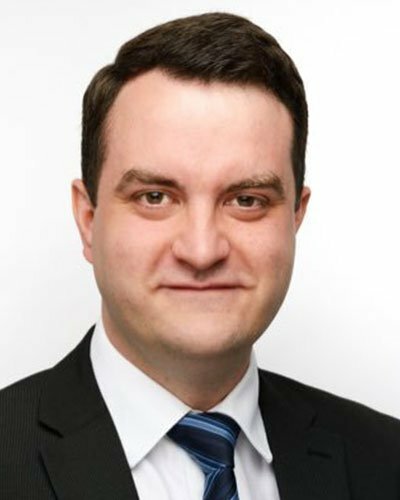 Alexander also completed his Insurance professional exams in 2015 to become an Associate of the Chartered Insurance Institute and also holds the title of a Chartered Insurance Broker. Alexander left the city and corporate world in 2018 to fulfil his dream of running his own business and utilize his industry to knowledge to provide insurance consultancy and broking services to UK businesses. Alexander was recently named by Insurance Business UK as one of the top 24 talents under the age of 35 in the UK insurance industry. Andrew Styles is a Franchise Business Development Manager at NatWest and specialises in financial and banking support to franchisors and franchisees. Support offered ranges from start up funding and advice for new franchisees, growth funding for multi-unit franchising to advice and signposting for businesses considering business format franchising. NatWest has supported the franchise sector with a dedicated sector team for over 35 years and builds strong relationships with franchise brands and industry professionals to seek to deliver the best service and expertise possible. At the AFA Annual Conference, Andrew will be sharing key insights from the recently published bfa/NatWest 2018 survey, including information on the growth of franchising in the UK and trends in the franchise sector. He will also welcome any questions relating to financing and banking services available to support franchise business growth and success.